Reishi Mushroom is known to practitioners of Chinese Medicine as the “King of Herbs.” The Eastern world has been using Reishi for thousands of years, the ancient kings and emperors drank Reishi tea because it was believed that its properties encouraged vigor and long life. 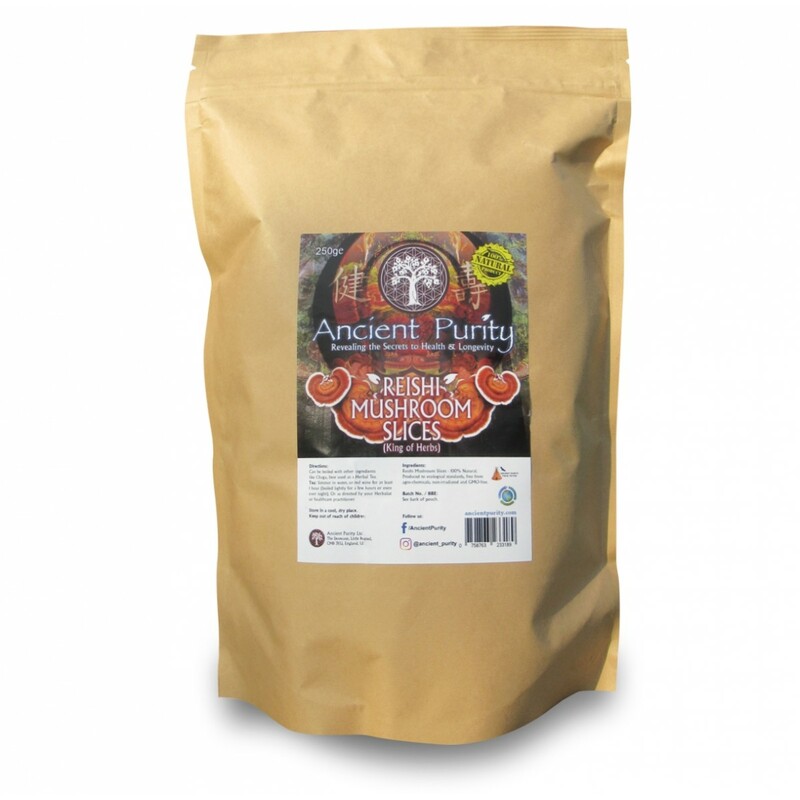 Reishi Mushrooms are one of the most revered herbs in traditional Chinese Medicine. Reishi, known as “Ling Zhi” in China, was referred to as the “herb of spiritual potency” and the “ten thousand year mushroom.” References to reishi extract’s use go back as far as 100 B.C. 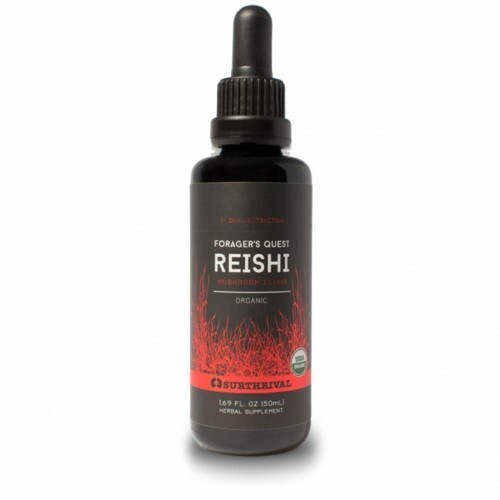 Immortality Quest Reishi extract is made exclusively from wood grown fruit bodies and is a combination of both hot water and ethanol extractions. The Ancient Chinese and still many in TCM also thought/think that the tea would increase their wisdom and happiness. 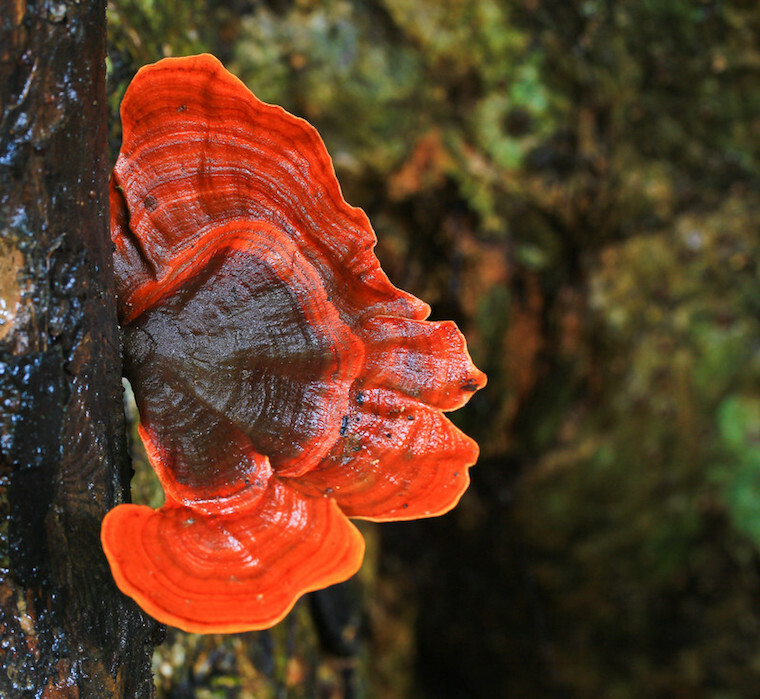 Reishi mushroom is used for boosting the immune system. Other uses include reducing stress and preventing fatigue.Reishi mushroom is a fungus that some people describe as “tough” and “woody” with a bitter taste. The fruiting body (above-ground part) and mycelium (filaments connecting a group of mushrooms) are used as medicine. 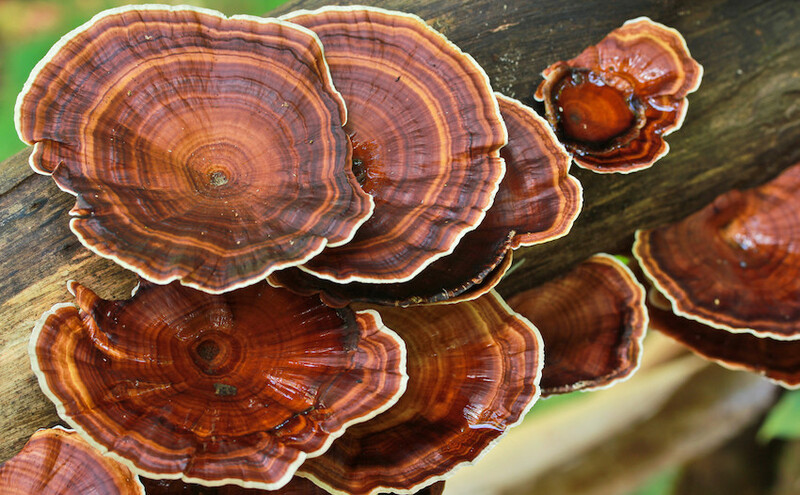 The benefits of Reishi Mushrooms were historically well known. Reishis are also beneficial for people suffering from asthma and other respiratory conditions because it seems to have a healing effect on the lungs. They are good for building respiratory strength and curbing a cough. They can help support health in your heart as well as being an anti-inflamatory while also supporting joints, mind and a healhy blood pressure. Naturally Sun & Air Dried. Tea of Vigor & Longevity. So exactly what is it in reishi mushrooms that give it so many health benefits? Scientists have learned one active ingredient is polysaccharides, which contain beta glucan. Beta glucan is known for its ability to enhance the immune system – in fact it is one of the strongest immune system supplements there is. Another ingredient in reishi is triterpenes. The type found in reishi mushrooms is a ganoderic acid that has been proven in studies to ease the symptoms of allergies by stopping the release of histamines. It also can improve the body’s use of oxygen and help the liver function better. The benefits of reishi mushrooms are so well known and proven that you can get them in forms that are much convenient that slicing them up and cooking with them. 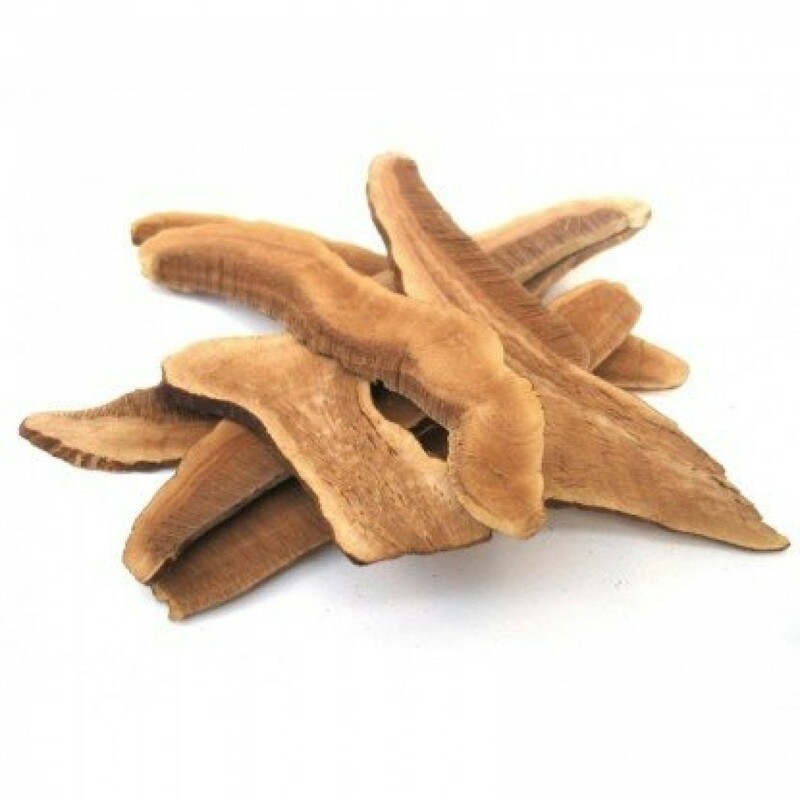 You can buy them dried such as here , ground into powder or even as an extract (See related products) In any of these forms reishi mushrooms can be used as a dietary supplement. Antioxidants: These mushrooms are very strong antioxidants. Antioxidants protect the body from the negative effects of free radicals that are formed inside the body by daily exposure to the sun, chemicals, and pollutants. Reishis are proven to boost the immune system, especially when taken with other antioxidant supplements, Such as Vitamin C.
Respiratory: Reishis are also beneficial for people suffering from asthma and other respiratory conditions because it seems to have a healing effect on the lungs. They are good for building respiratory strength and curbing a cough. Remember Reish Mushroom has been used in Traditional Chinese Medicine for thousands of years. 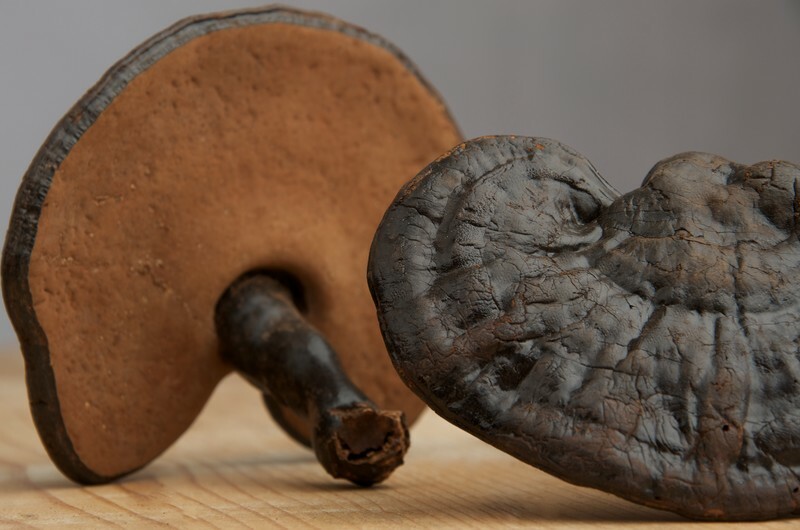 Anti-inflammatory: Reishi mushrooms have anti-inflammatory properties and are therefore used sometimes for patients who have Alzheimer’s and heart disease. This is based on the idea that inflammation plays a part in each of these conditions. The pain that accompanies other inflammatory conditions like neuralgia and arthritis may also be lessened by reishi mushroom supplements. Heart Health: As far as benefits for the heart, reishi mushrooms can improve the flow of blood to the heart and reduce the amount of oxygen the heart consumes. It can help to lower cholesterol and some of the ingredients may help combat high blood pressure. 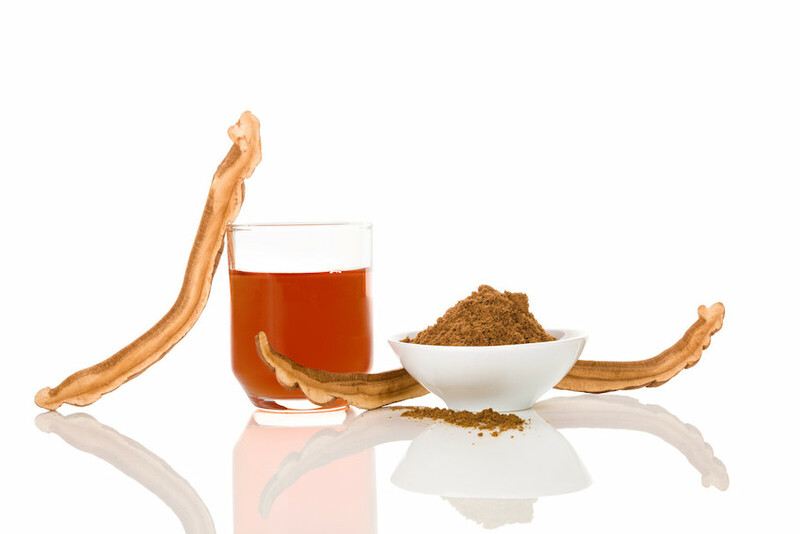 It's also worth knowing that one study on Reishi, examined its effects on 132 people with neurasthenia, a poorly defined condition associated with aches, pains, dizziness, headaches and irritability. Researchers found that fatigue was reduced and well-being was improved after 8 weeks of supplementing with Reishi. 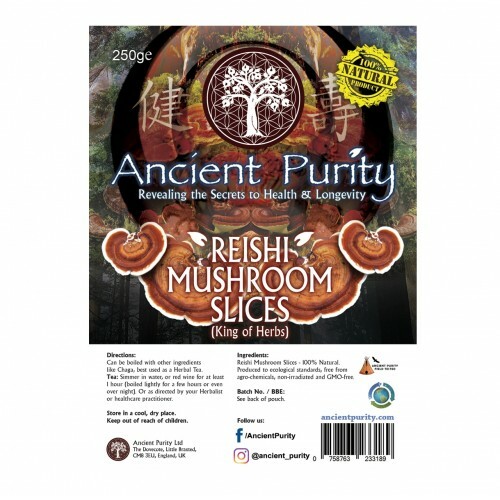 Ancient Purity offer Reishi Mushroom in Multiple forms... The slices presented here, Ground Powder and we also offer a powerful Tincture which was made by our friends at Surthrival. (See these products below in related products). So which one is best for you? Well... Tincture could arguably be the stronger form, however an alcohol tincture although potent still damages some parts of the Mushroom during the process, so its good but not perfect. The Powder is the easiest to use (simply add to a smoothie or water) its dreid and ground, yet not as potent. The slices are really to be used in tea or can be ground into a smoothie, they are dry, pure and not processed in any way. 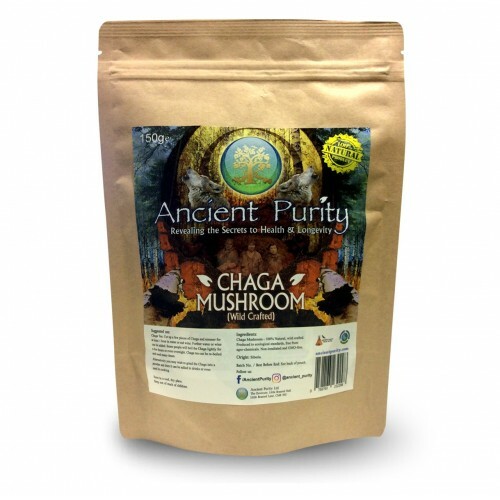 Again not as potent, so its worth considering how urgent you need the benefit of Reishi. Reishi Mushroom Slices - 100% Natural. These slices are best used to make a tea. can be boiled and other ingredients can be added such as Chaga. Simmer in water, or red wine, simmer for at least 1 hour, further wine or water can be added. Some people will boil lightly for a few hours or even over night. 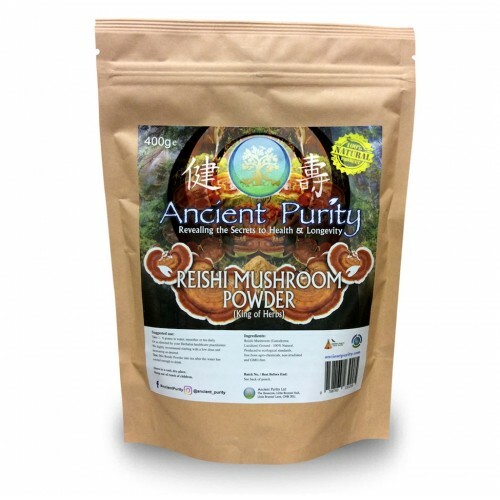 The recommended dose when using Reishi Mushrooms as a dietary supplement is 1 - 9 grams of the dried powder variety. Or as directed by your Herbalist or healthcare practitioner. Storage: Store in a cool dry place, out of sunlight.